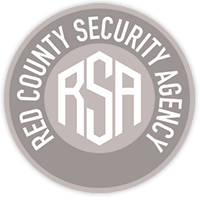 Any other infos: I will be travelling to Las Vegas for a meeting with the #1 security agency in LV, Unity One Security Agency. They will be giving us some helpful ideas and equipment. Note: Jameela Norwood has CEO authority for the 3 days.